Dr Jayne Bambit and her dedicated team of staff at LAVISH Cosmetic Surgery Clinic recognise the need for caring and committed professionals in the Cosmetic Surgery industry. At LAVISH we aim to provide the highest quality of patient care in a professional but friendly environment. We offer no false promises, just honesty, integrity and professionalism. 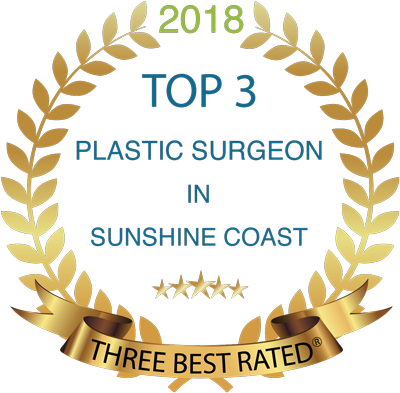 Dr Bambit is a Fellow of the Australasian College of Cosmetic Surgery (ACCS) and is one of very few female doctors in Australia who is experienced in performing Cosmetic Surgery. She offers a wide range of surgical and non-surgical procedures and treatments to her patients. Preserving youthfulness and looking physically healthy generally promotes a positive self image and high self esteem. 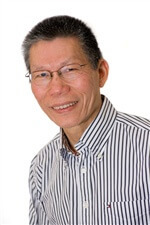 Dr Bambit believes in the “look good – feel good” approach and advocates making the most of what you’ve got. Choosing to undergo a Cosmetic Procedure is very personal. Naturally you have aims, goals and expectations with regard to the benefits of Cosmetic Surgery. Here is a brief outline of the Surgical Procedures which Dr Bambit performs. We also offer an extensive range of non-surgical cosmetic enhancement and anti-ageing treatments along with skin rejuvenation. We welcome both females and males to our Clinic. Please do not hesitate to contact us for further information or to arrange a consultation with Dr Bambit.